Vacuum trucks play an important role in export import business and because of its easy operation and large storage space and less consumption of time make it more suitable option for business owner in such petroleum industry. Vacuum truck operates on vacuum which makes it easier to fill up large containers of it in no time depending on power of truck. These serve as important automobiles in carrying large amount of cargo from one place to another. Many known manufacturers are providing efficient built vacuum trucks which you can prefer to buy. These experts make sure to manufacture truck with easy accessible features of using controls, storage and hoses so that import export operation goes smooth. You can get your satellite vacuum trucks built by them where you can decide the look and additional functions that you require. 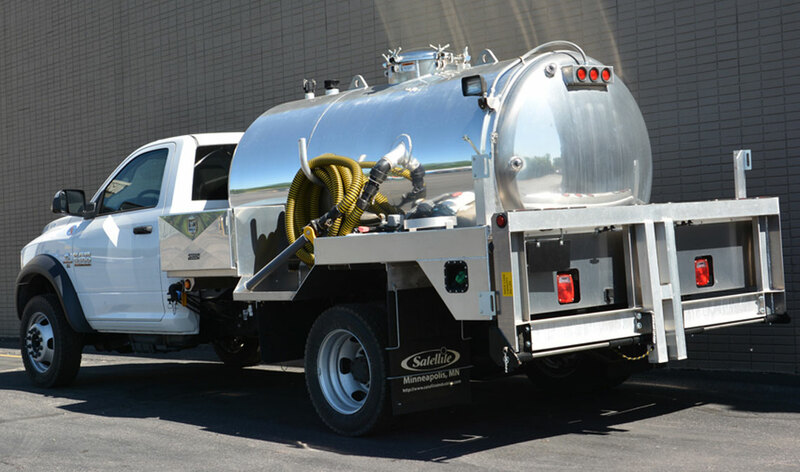 A vacuum truck is rated by the amount of air which has moved in through the pump which is measured in CFM (cubic feet per minute). Amount of air moved in depends on the number of revolutions that vacuum pump makes per minute. Generally, revolution of trucks remains between 1,100 to 1,300 RPM. There are basically two types of vacuum pumps which are liquid cooled and fan cooled vacuum pumps. Generally, liquid cooled vacuum pumps are more preferred by the users whose effectiveness depends on its application. Choosing such type for your truck will be a better option. Along with your custom built truck, manufacturer will also provide user manual on what kind of pump oil you can use and how often and which flushing fluid you need to use will be encrypted. Size of the pump depends on the tank size. In case of any doubt, feel free to approach these dealers to clear your doubts. Is black smoke coming from car exhaust?